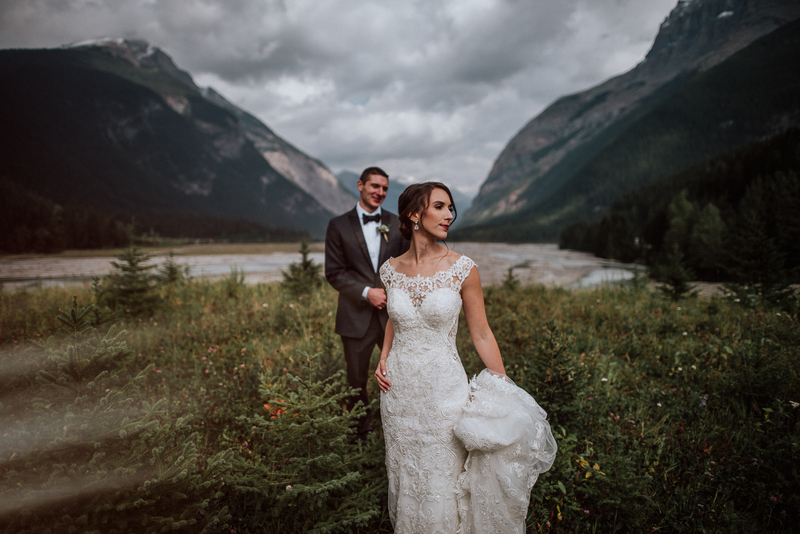 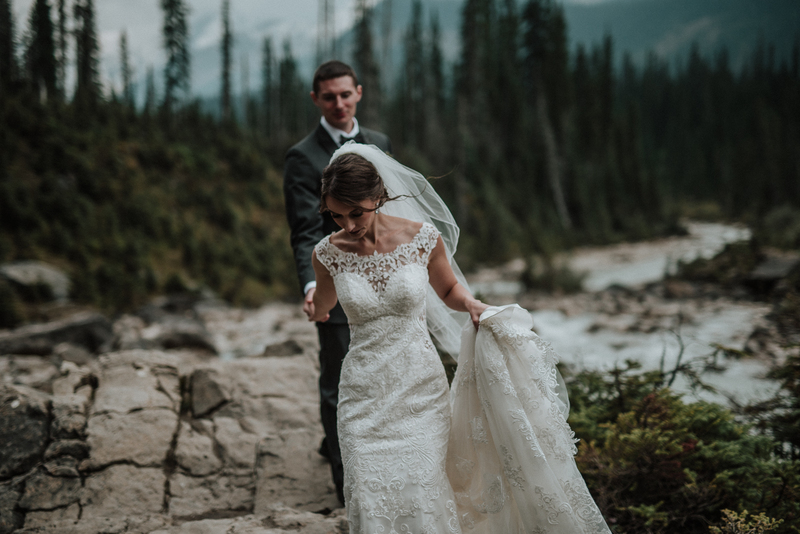 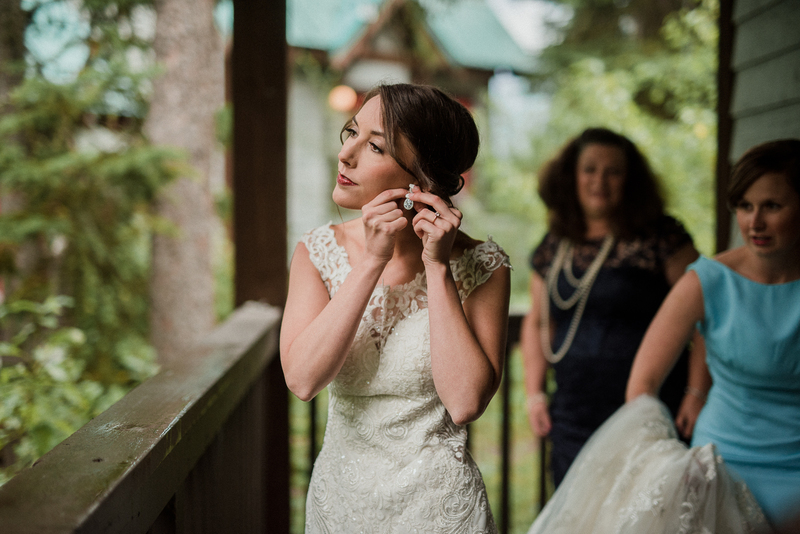 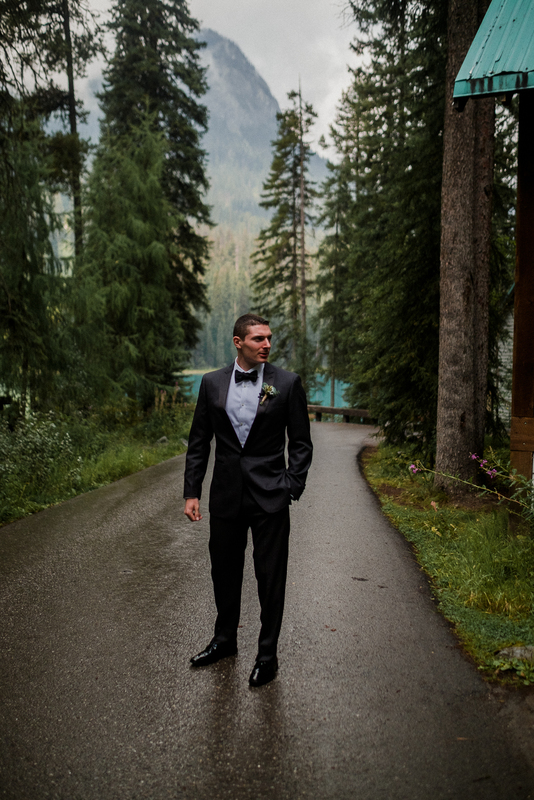 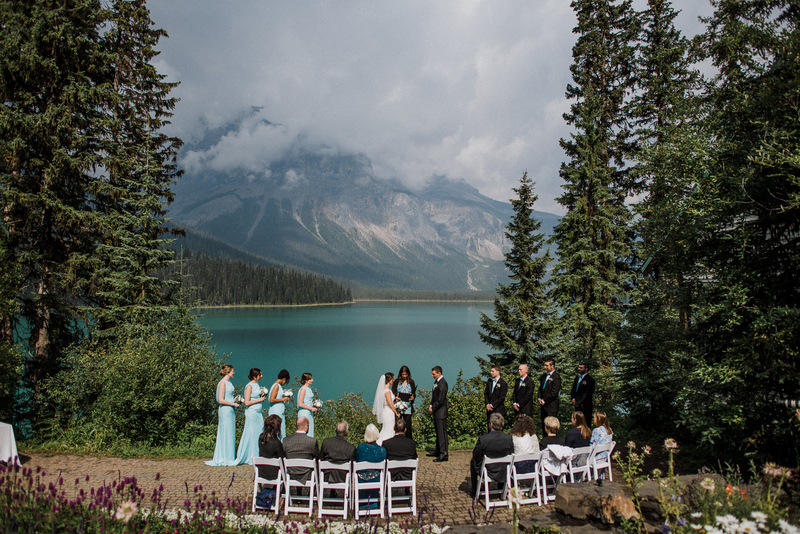 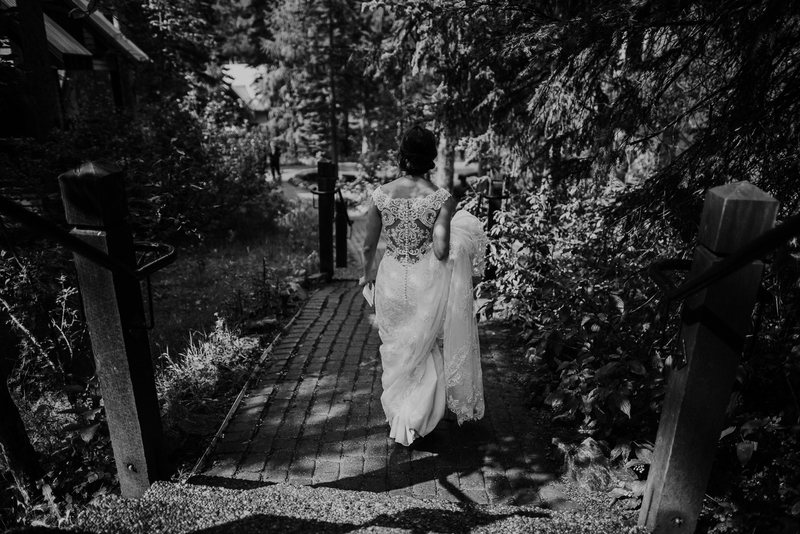 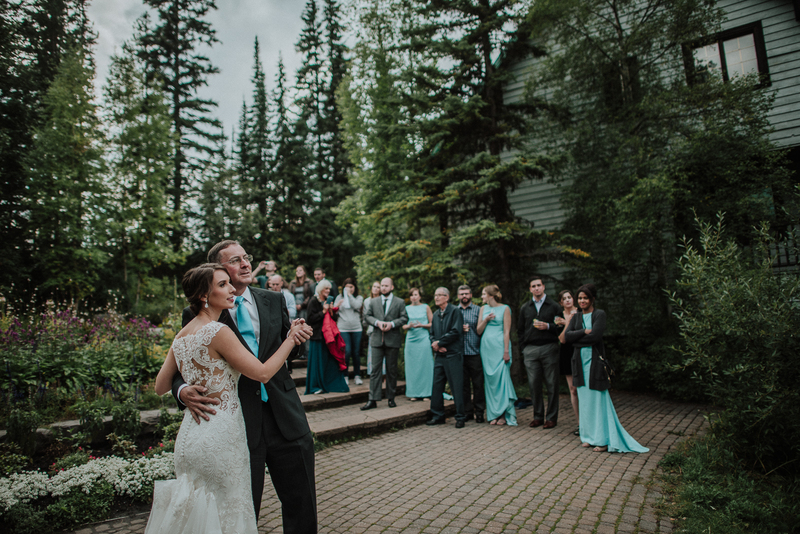 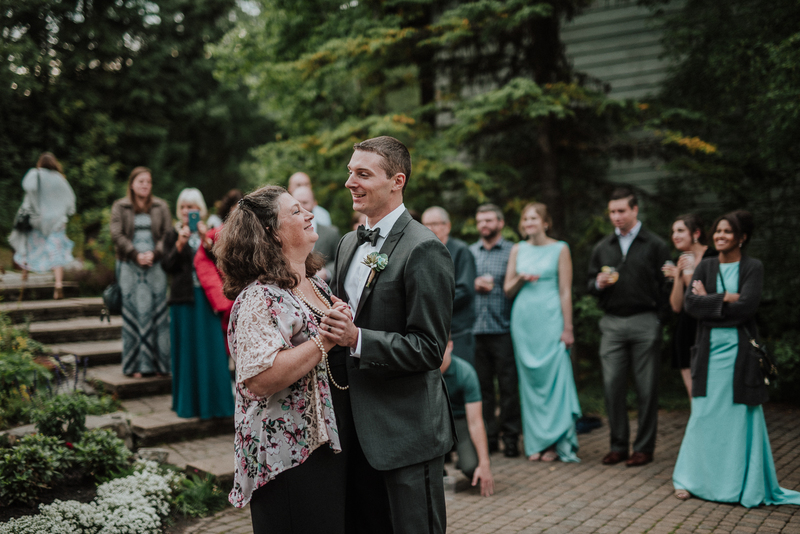 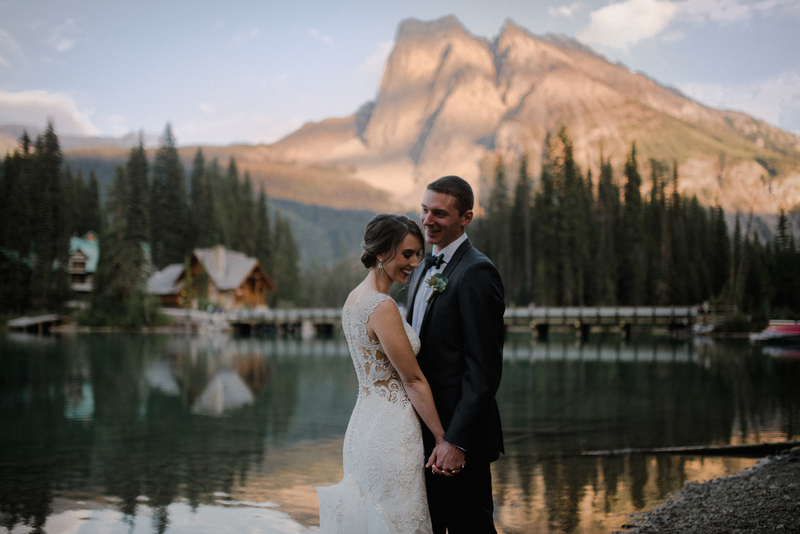 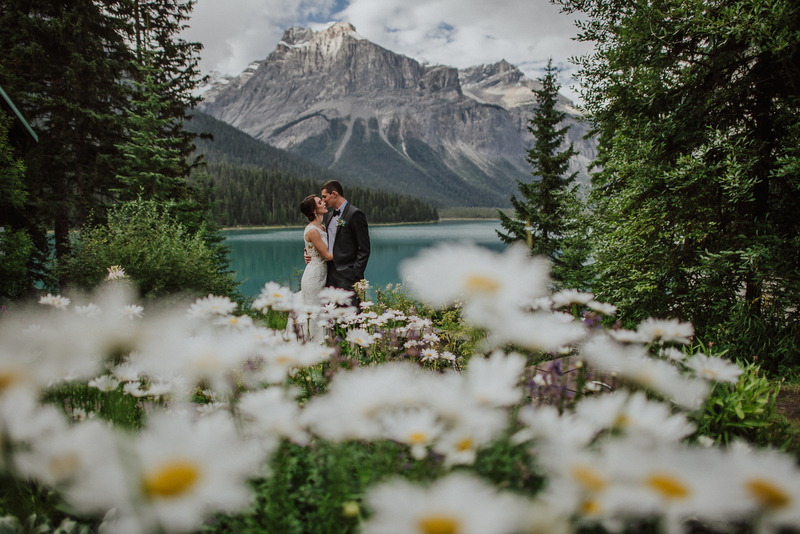 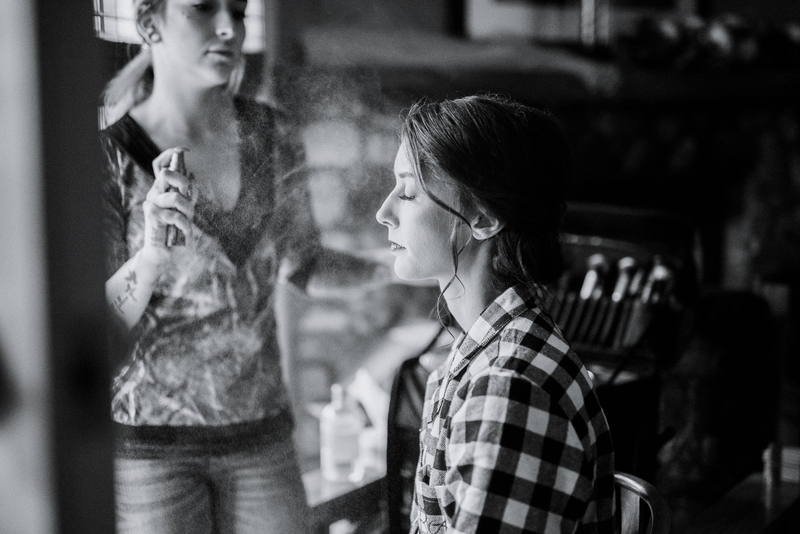 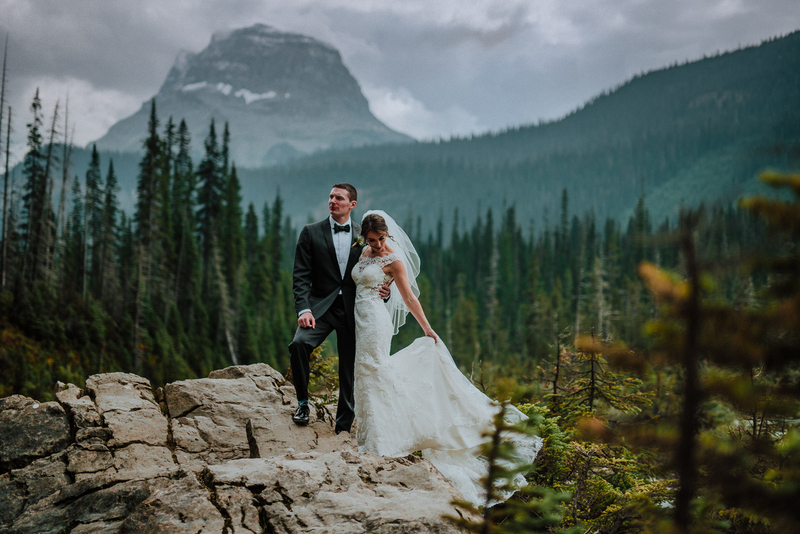 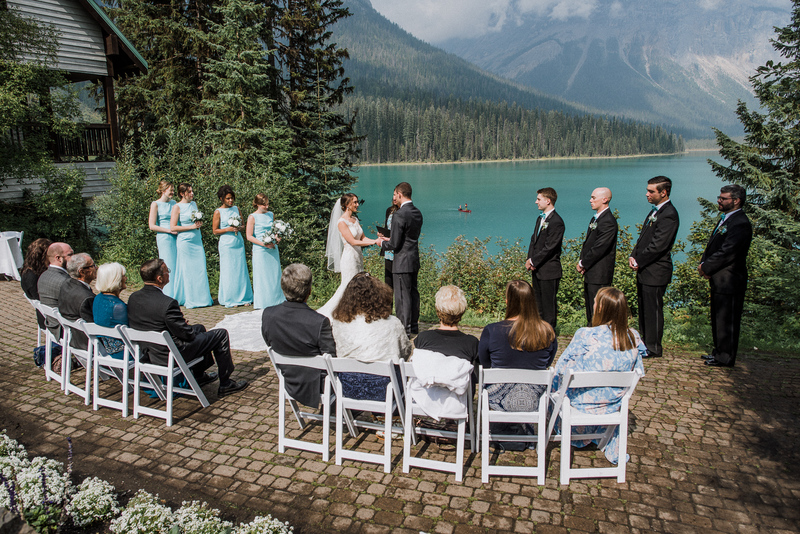 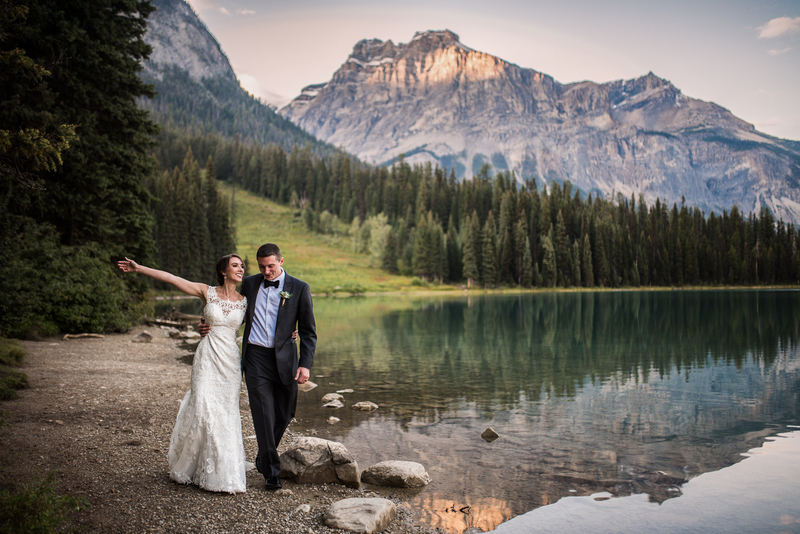 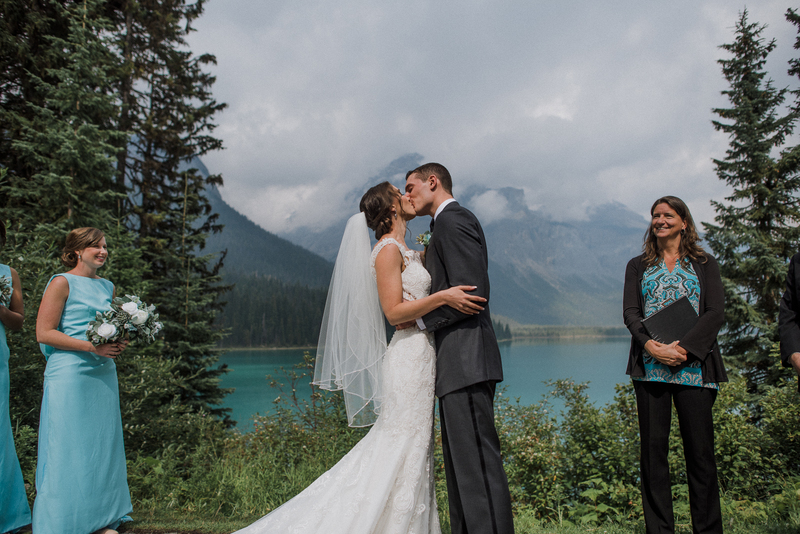 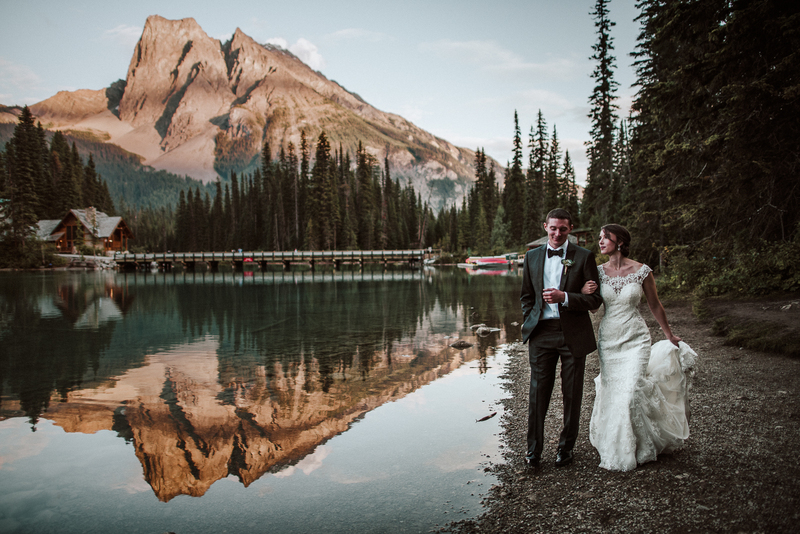 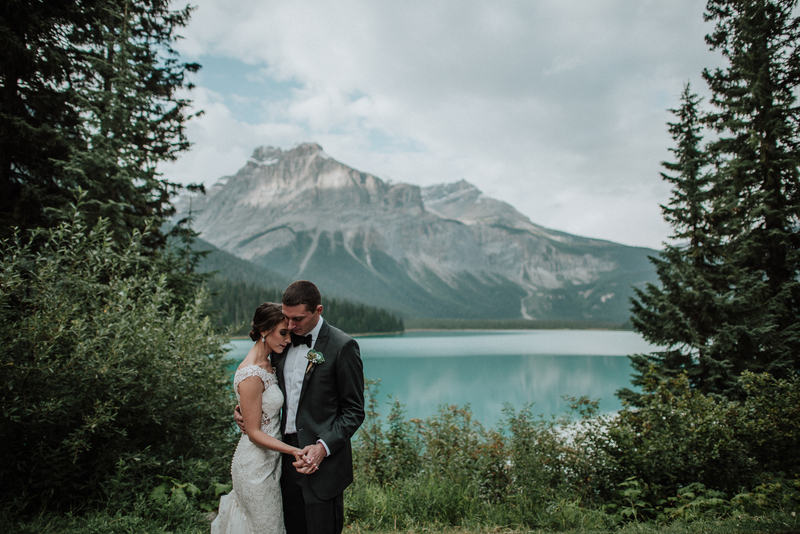 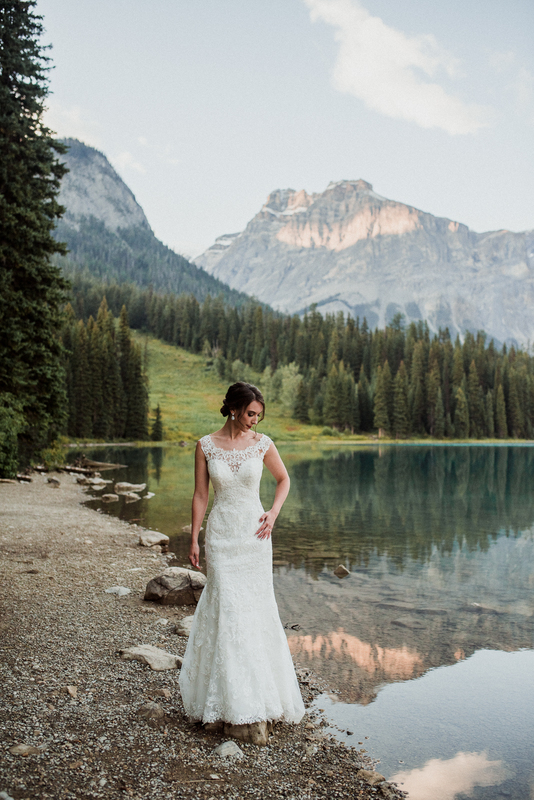 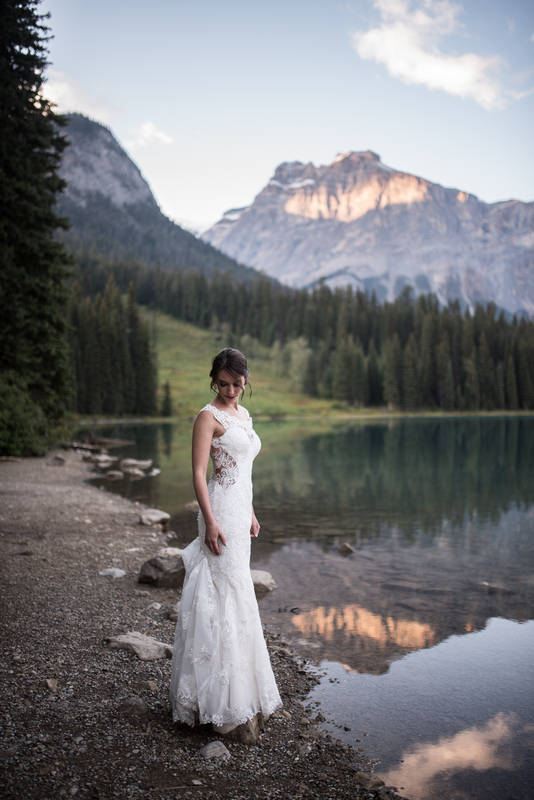 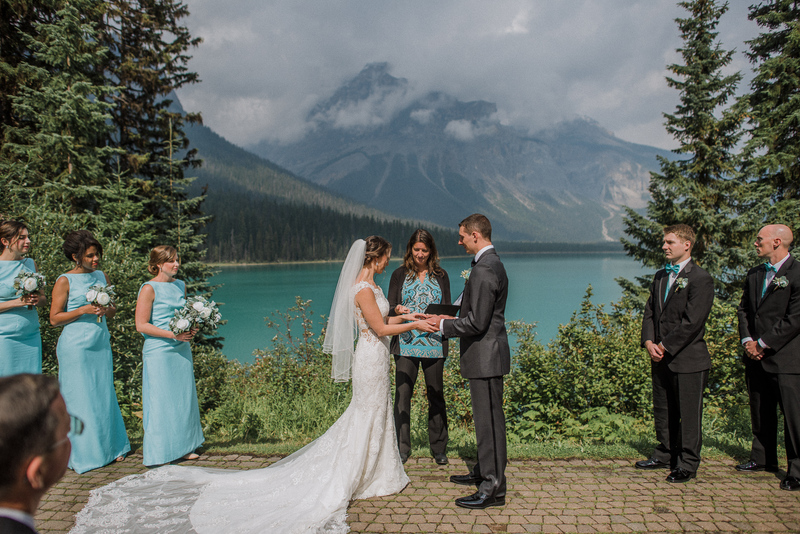 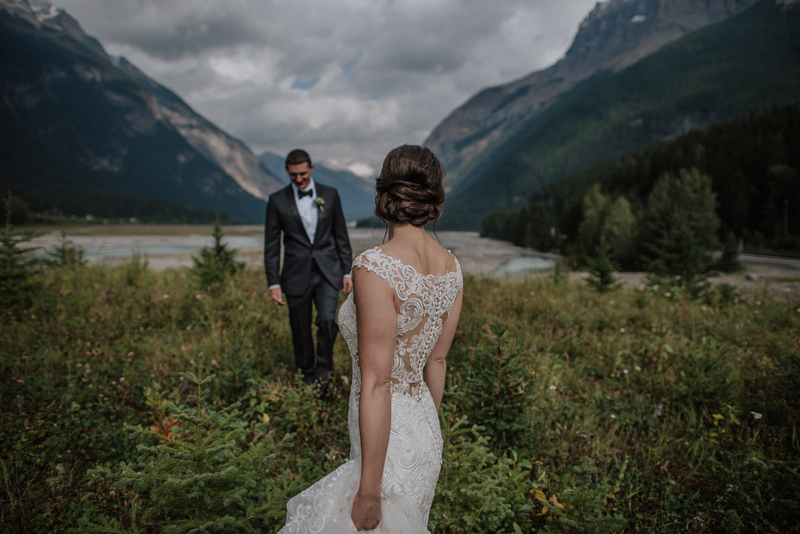 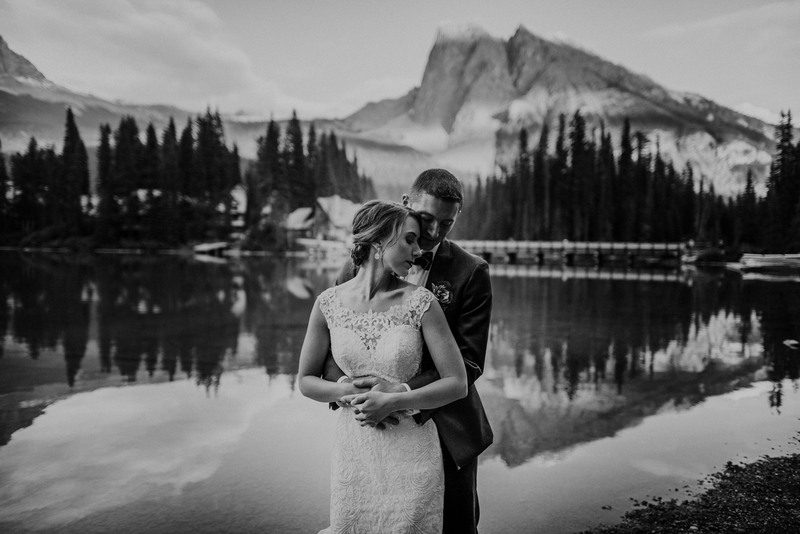 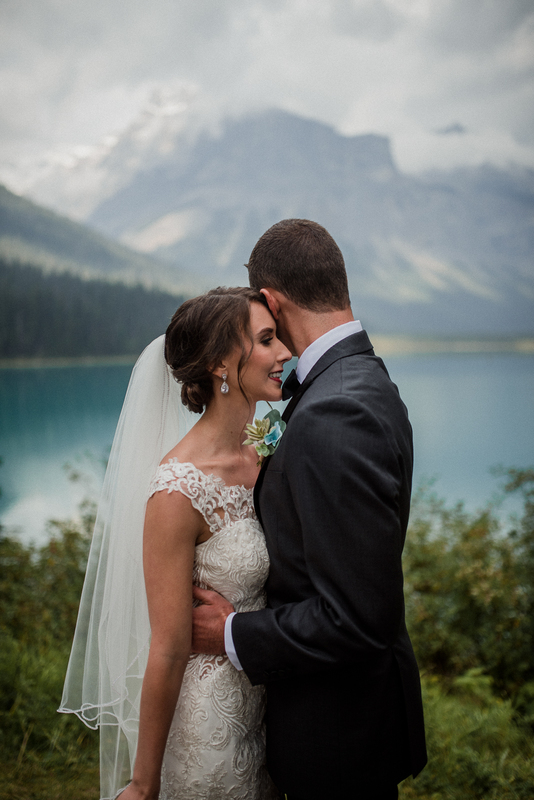 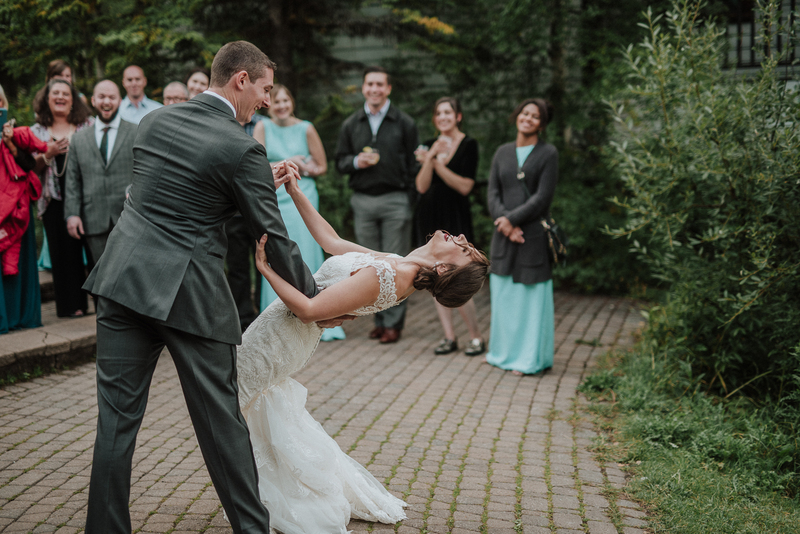 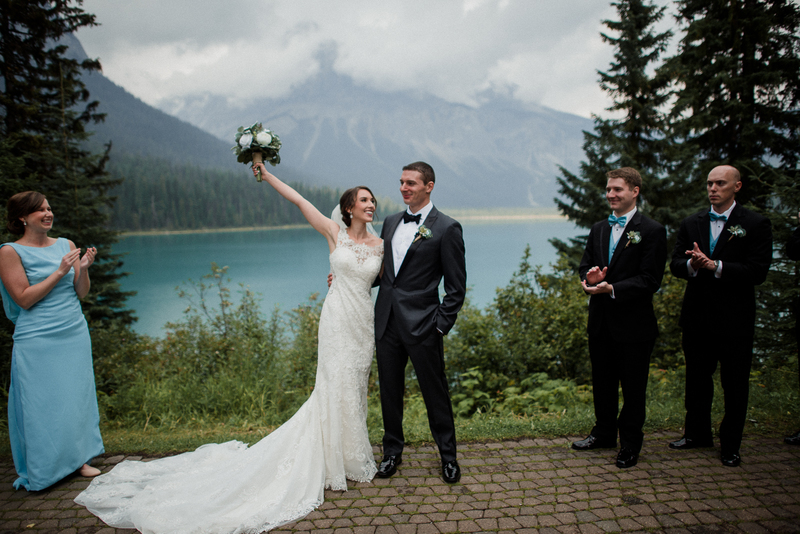 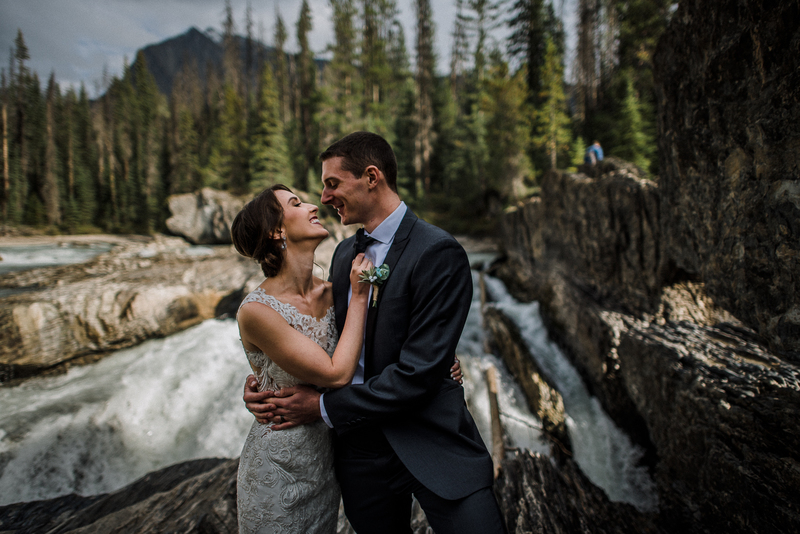 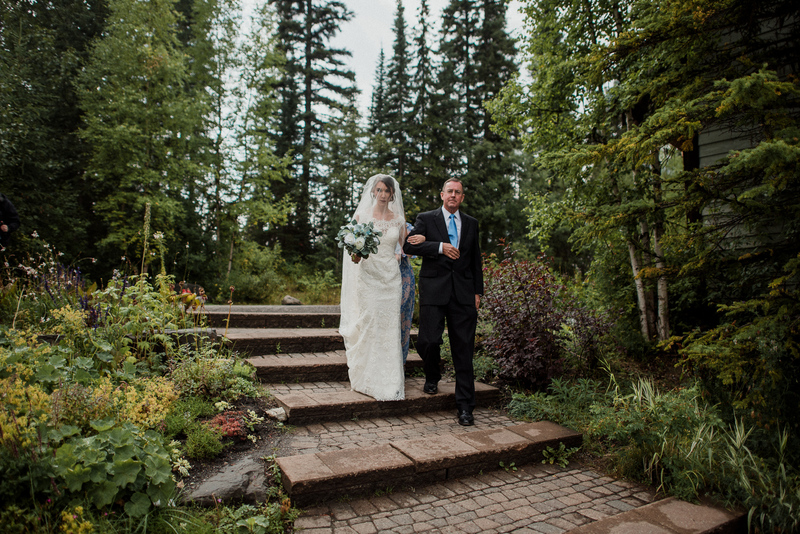 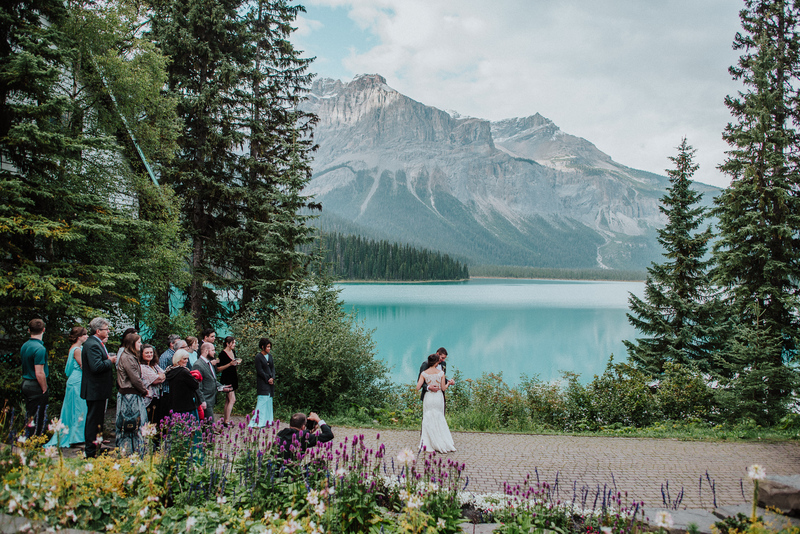 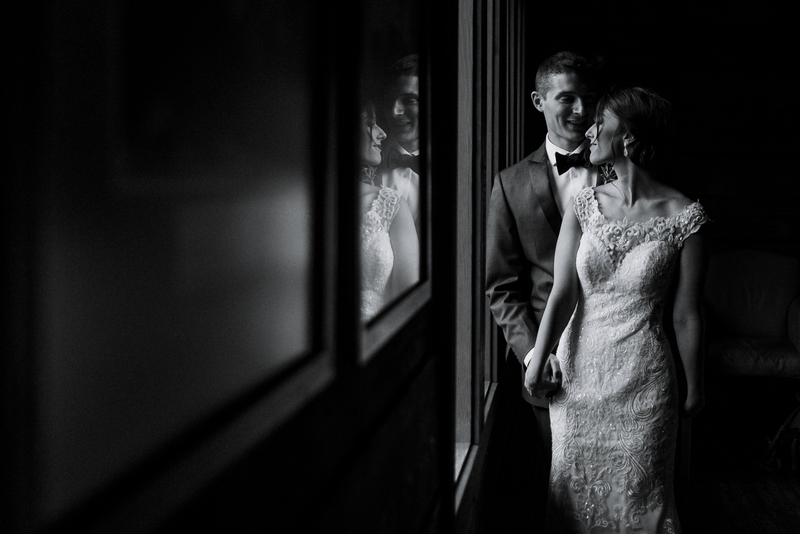 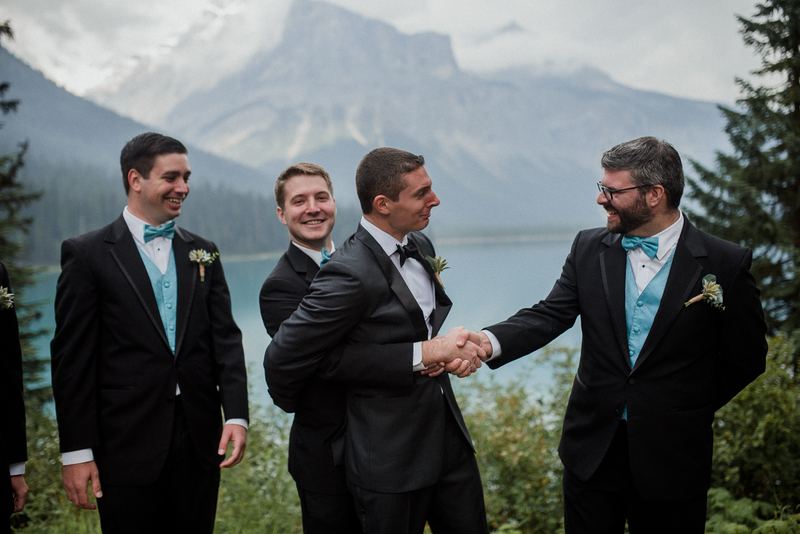 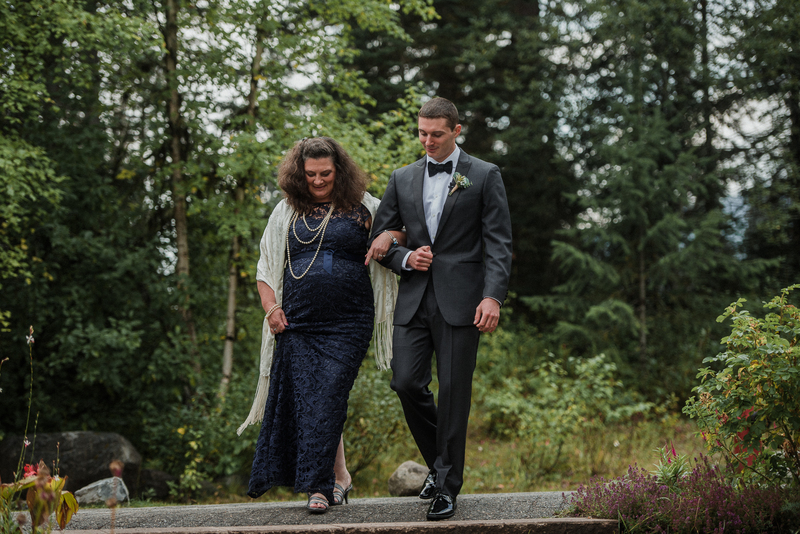 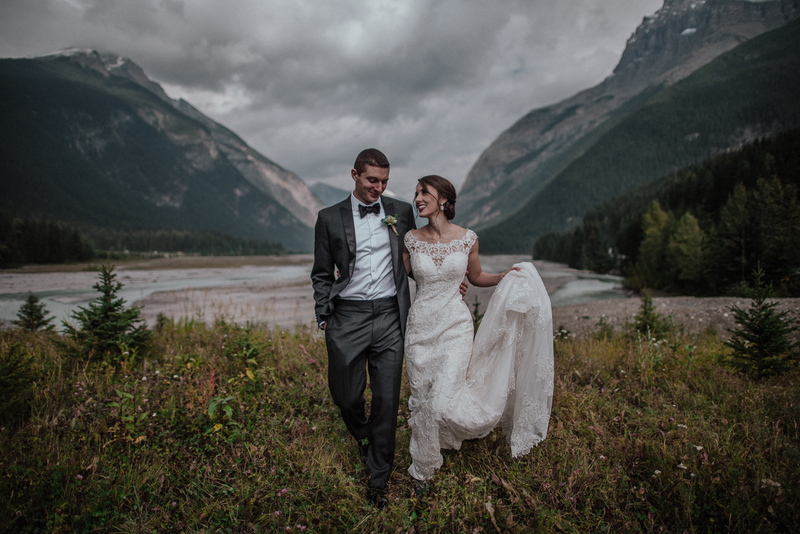 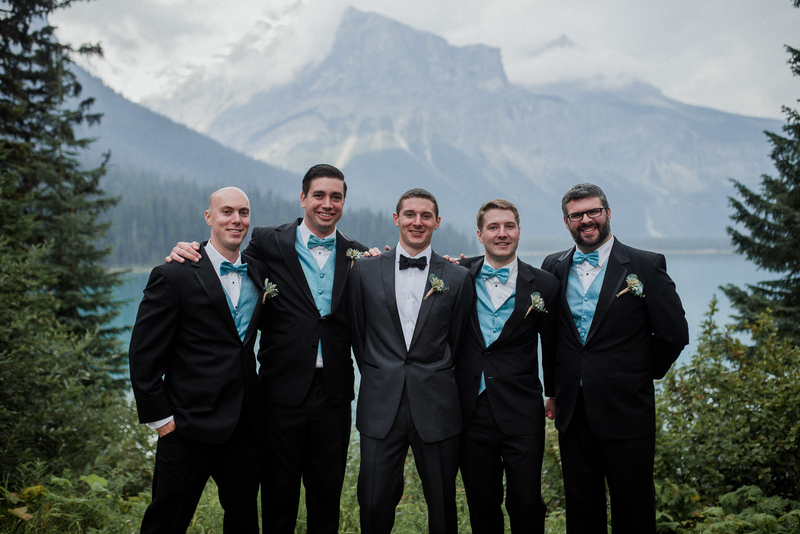 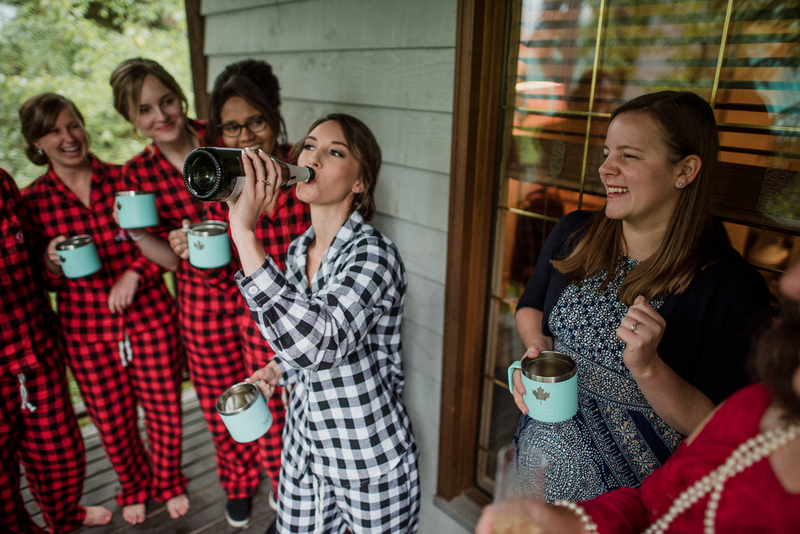 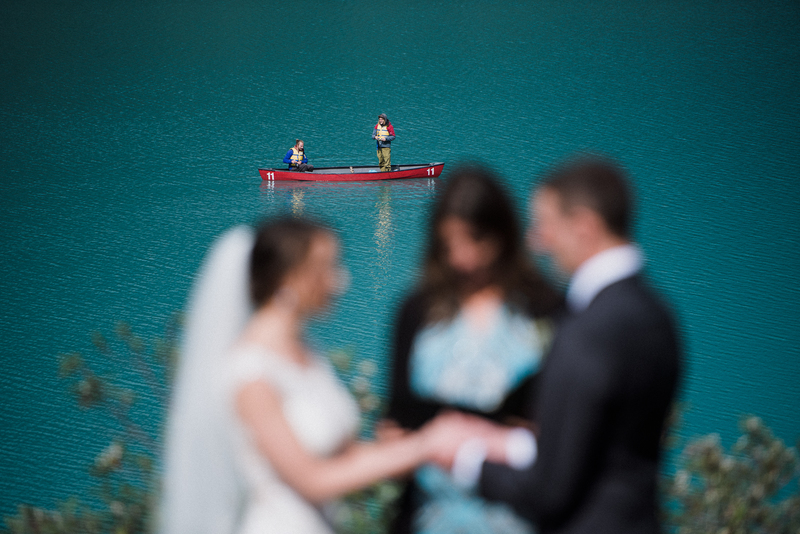 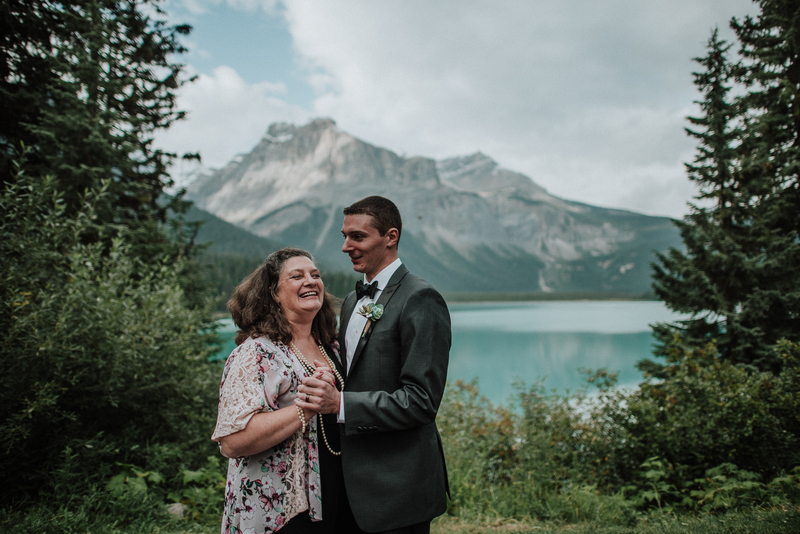 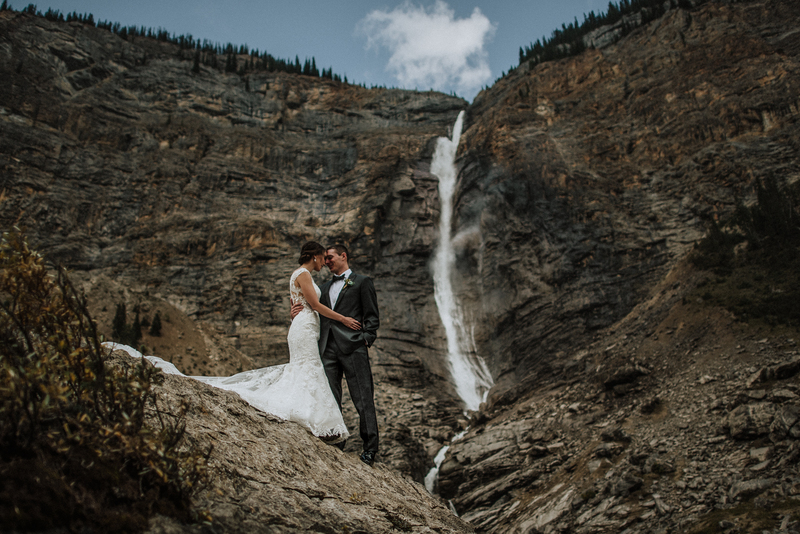 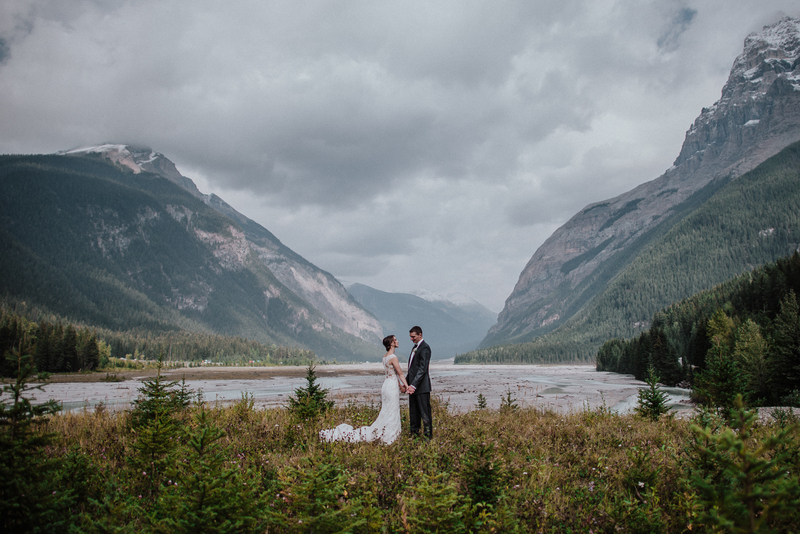 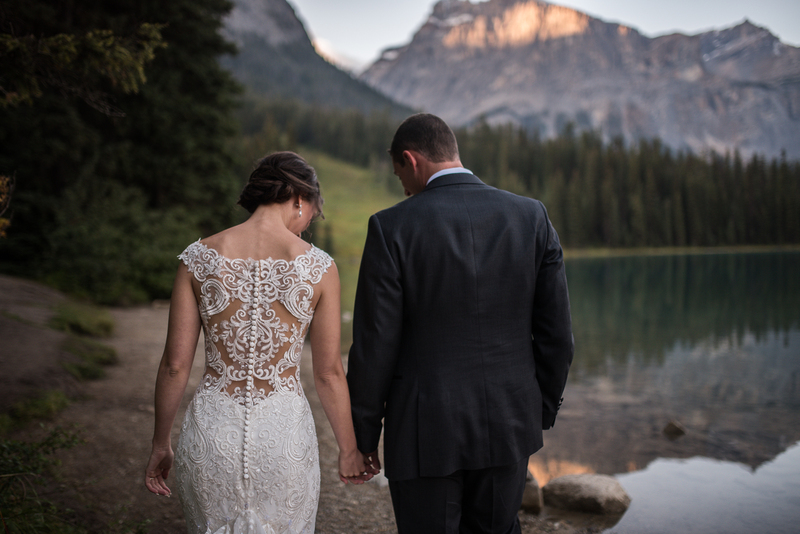 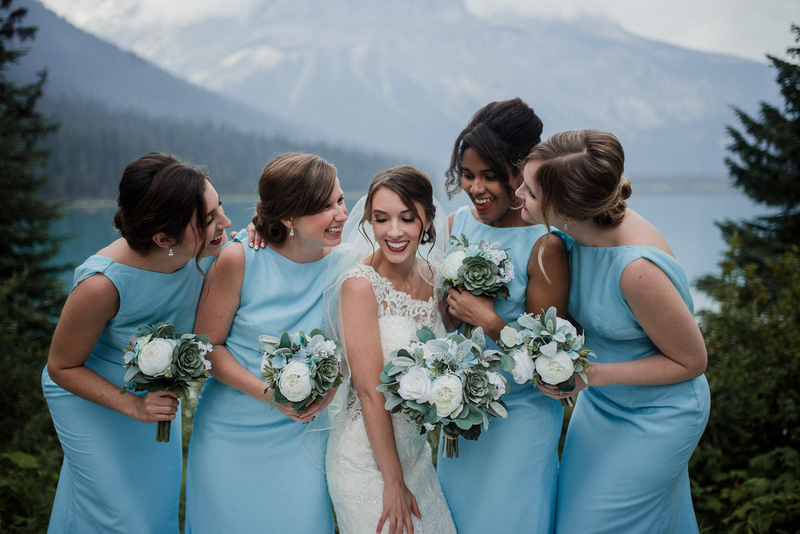 Elizabeth and Jake made the journey from Florida to celebrate their wedding at the Emerald Lake Lodge. 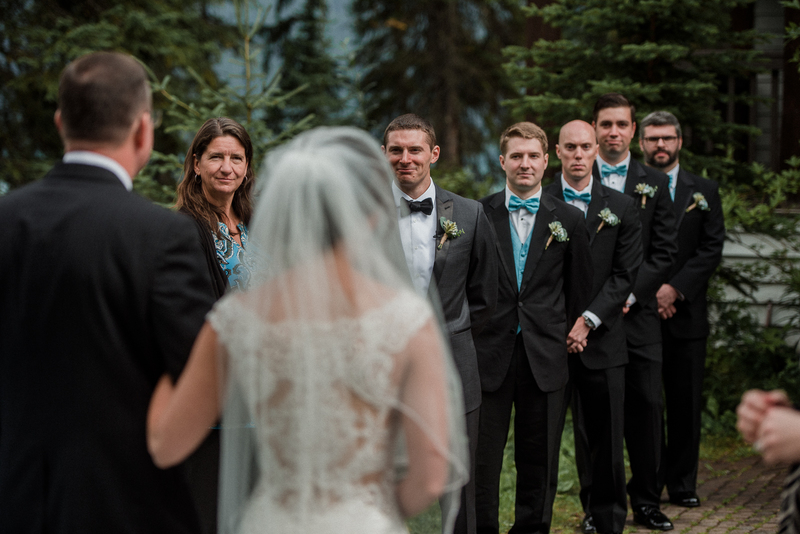 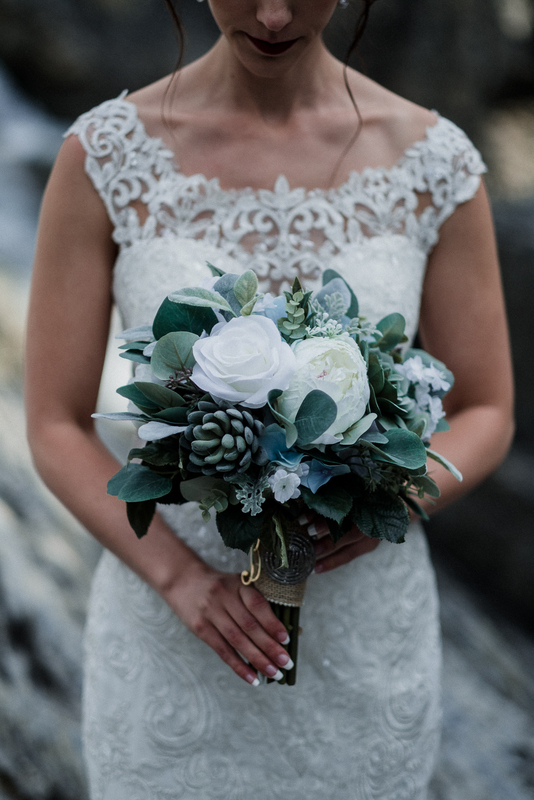 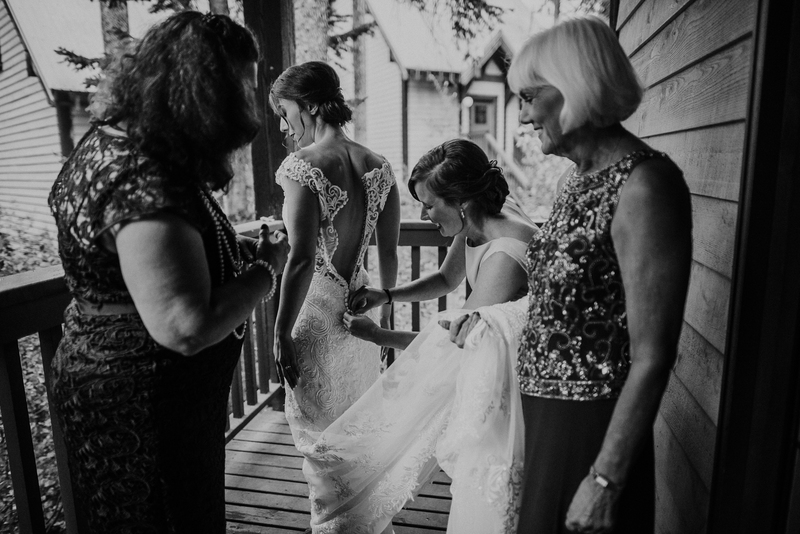 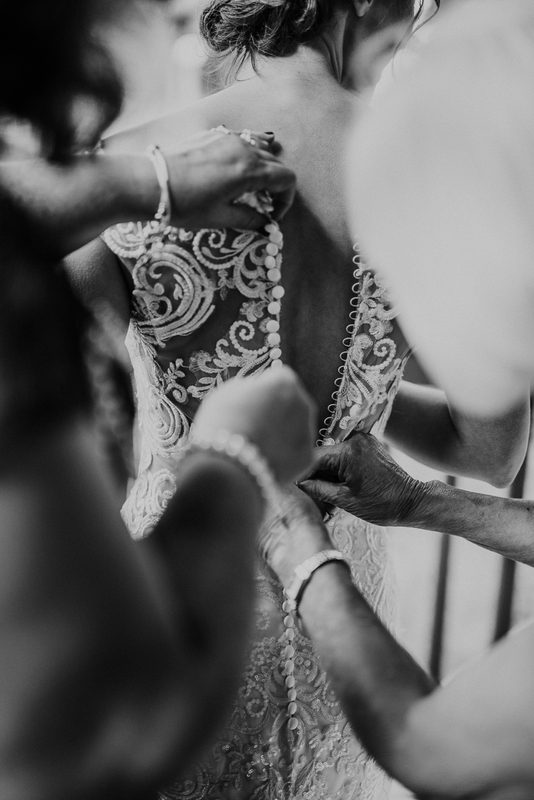 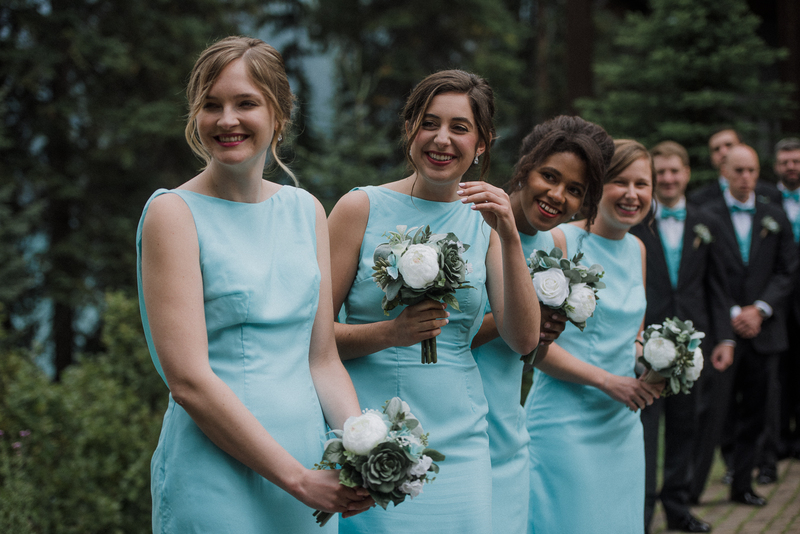 A stunning and intimate wedding day surrounded by their closest friends and family and that ceremony location is one for the ages. 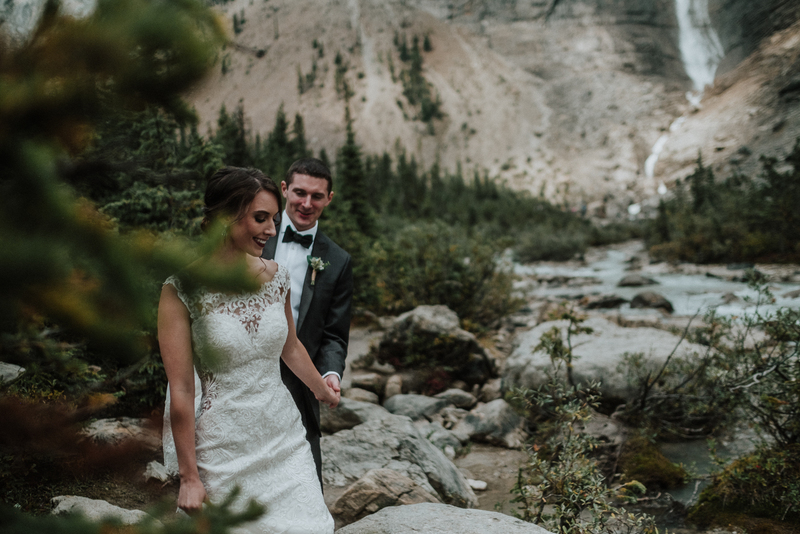 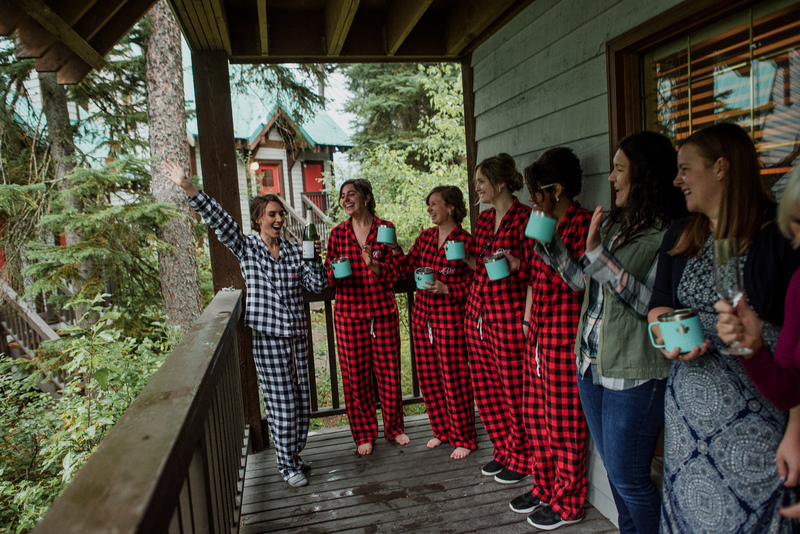 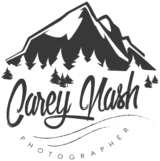 Enjoy some of the fun we had in the Yoho area and a huge shout out to Parfait Productions for their incredible work and of course the team at the Emerald Lake Lodge. 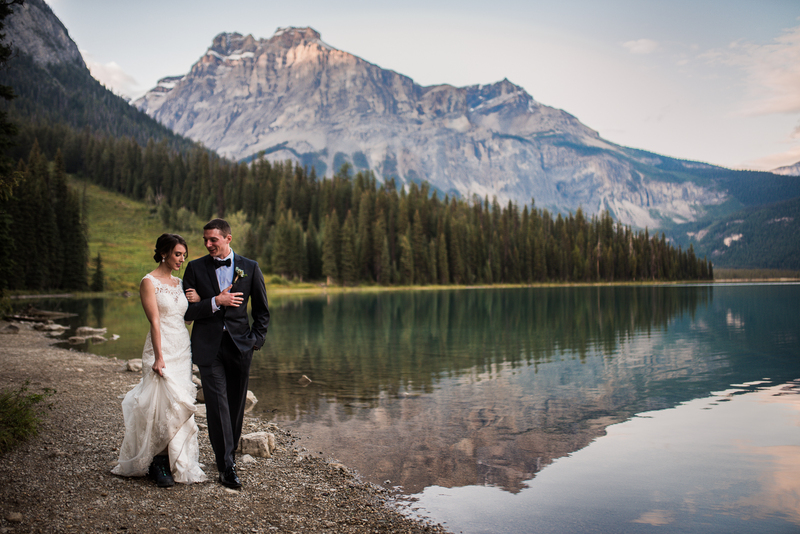 It’s one of the world class locations and every corner of the resort and lake is something out of a postcard. 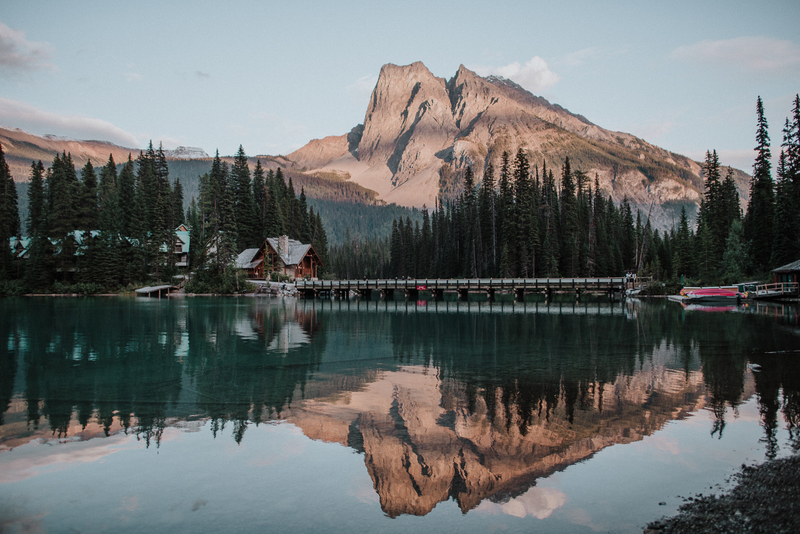 I always understand and appreciate why so many people come to experience it’s beauty.